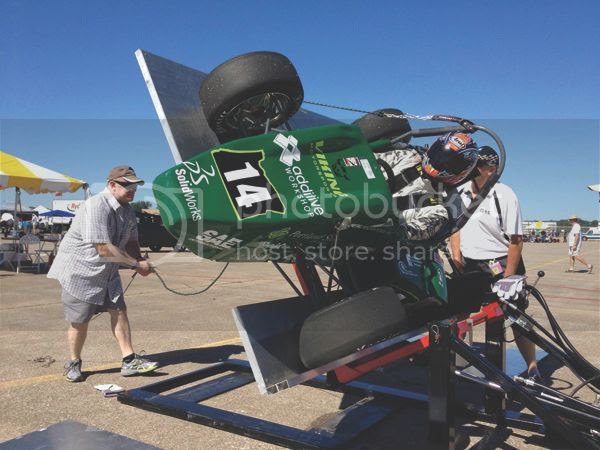 Last year the Portland State Motorsports team built their own electric racer. This year they are hoping to make an even better e-machine. You can read about their project and fundraising goals below. Building a Formula SAE race car is a yearlong project that demands a full-time effort of Viking Motorsports members outside of their academic studies. In doing so they gain tremendous knowledge of engineering and business concepts through the practical application of classroom knowledge. Machining, vehicle dynamics, engineering, marketing, welding, and project management are some of the skills we develop through our efforts. Last year our team produced two race cars from scratch. One was powered by a combustion engine and the other a fully-electric vehicle - the first of its kind from Portland State. This year we strive to repeat this feat and secure a top ten finish in competition. 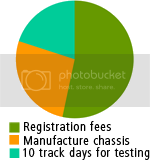 The project inherently incurs major costs in the materials, parts, and services needed to build both cars. It also costs us thousands in travel and registration fees. We hope you will consider supporting our team by helping us raise $7,500 to supplement other sources of funding. As a donor you will also be invited to follow our progress throughout the year, leading up to this year’s competition in Lincoln, Nebraska. I recently wrote a story titled "The B-Class gets a D Grade". In this story, I explained that I had a bad experience when I tried to testdrive the B-Class at my local dealership. The car was not charged, the charging spot was ICEd. I did get to sit in the car and found the non-touch screen center console awkward to navigate. As several readers pointed out, many of these are criticisms of the dealership, not the car or the manufacturer. Others defended the stance that the dealership is an important part of the experience and reflects on the car too. One of the things that I most disliked in the car has now been addressed. The navigation system was showing all the nearby gas stations, but had nothing for charging stations. This car plugs in, it doesn't gas up. It was like handing a vegetarian a map of the best rib joints in town, useless. This made the entire car feel like a halfhearted effort to me. PlugShare to the rescue. PlugShare is a great app for finding places to charge up and now it has been integrated into the B-Class in-dash navigation system. Maybe I'll give this car another chance, only this time I'll call the dealership ahead of time and let them know I am coming so they have time to charge the car up before I arrive. 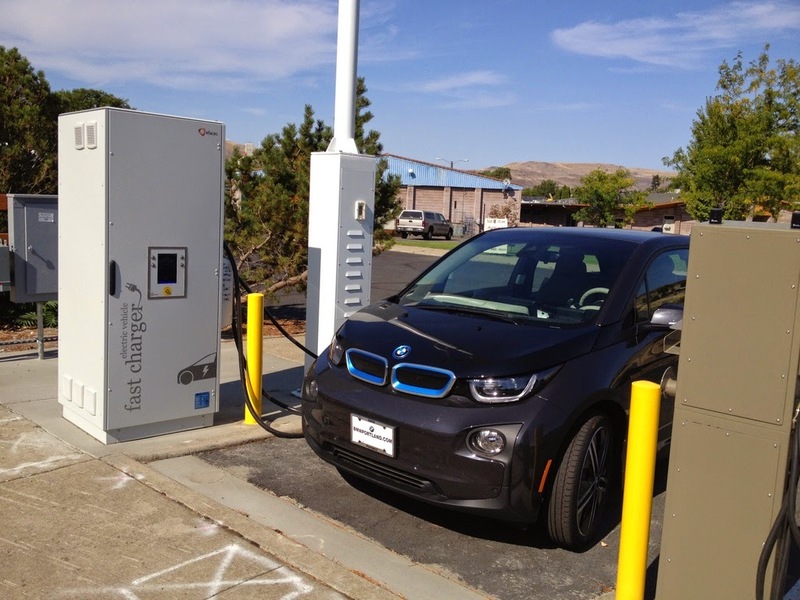 VENICE, Calif., Sept. 23, 2014 /PRNewswire/ -- Recargo, Inc. announced today that the organization is working together with luxury automaker Daimler to provide customized access to PlugShare, the world's most popular electric vehicle charging station locator and driver engagement platform. Daimler has incorporated PlugShare into its B-Class Electric Drive in-dash navigation system via e-Navigator App, making its comprehensive database and services an integral aspect of the premium Mercedes-Benz EV driving experience. The collaboration with Daimler is a strategic move by PlugShare to support new programs and partners in the ever-expanding EV market. The relationship furthers the demand for PlugShare's in-depth, quality-controlled and continually-expanding data and demonstrates how front-end customization of PlugShare can be incorporated into a variety of applications - including in-dash, smartphone, and online. "We are proud to be working with Daimler, a company with a rich automotive heritage and commitment to excellence, to help make electric vehicle charging easier and more accessible," said Brian Kariger, CEO of Recargo. "Our collaboration on the B-Class Electric Drive demonstrates how PlugShare can be adapted for automobile platforms and capabilities, to give drivers confidence through convenient access to information that makes the most of driving electric." PlugShare is the largest and most comprehensive listing of public, paid and free charging stations with more than 120,000 active users sharing information in North America, and over 100,000 worldwide station reviews, comments, and photos. 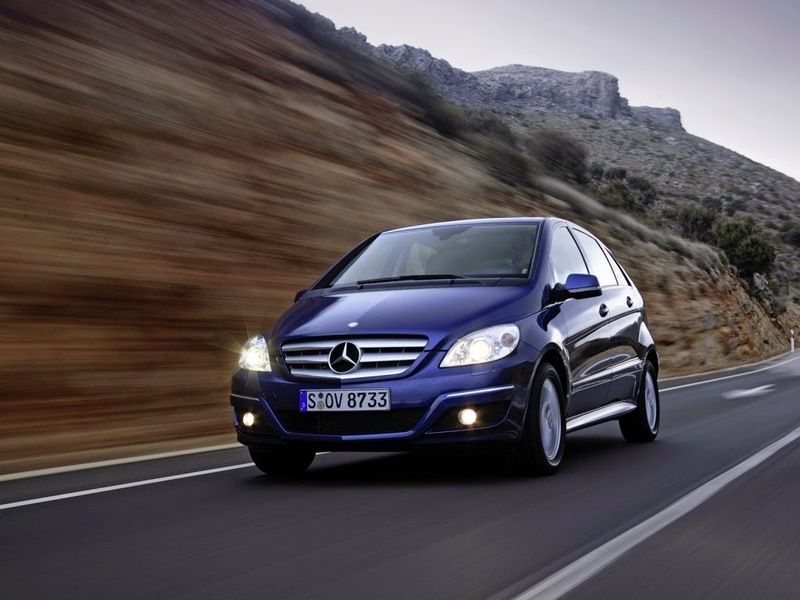 The Mercedes-Benz B-Class with PlugShare integration is now available in the United States in select markets. For more information visit mbusa.com/bclass. Recargo Inc. is a leading electric vehicle service provider that offers consumer and industry intelligence to support the adoption and growth of plug-in mobility. Recargo makes PlugShare, the world's most popular EV charging station locator app. PlugInsights is Recargo's driver research division, powered by a survey research panel of nearly 10,000 EV drivers. The company is based in Venice, CA, with offices in San Carlos, CA. For more information about Recargo Inc. and the company's product offerings, visithttp://www.recargo.com. 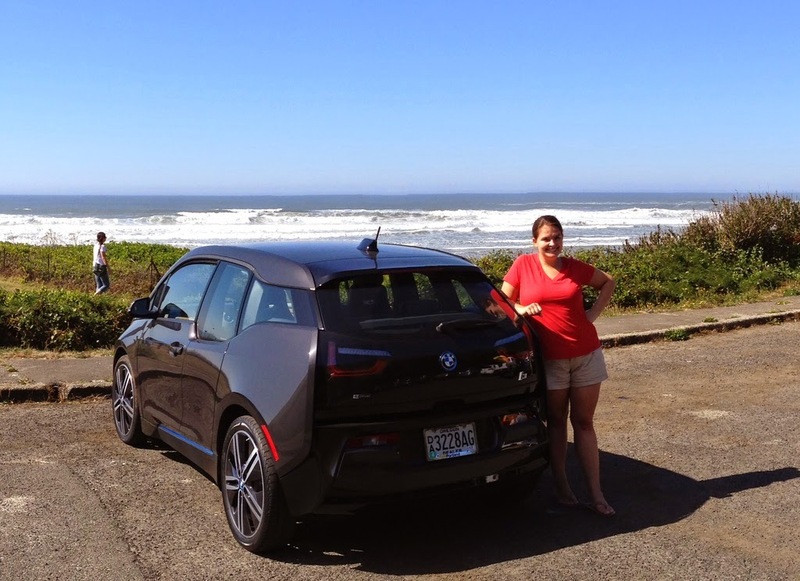 I drove a BMW i3 REX to Arlington, OR last weekend and tested out the new SAE Combo charger. The charger worked exactly as expected, with a convenient gas station and diner next door. This location is perfect for those heading east out of Portland into the "dark zone" of Eastern Oregon/Washington with an i3 REX! For example, one can get to Tri-Cities, WA with only one 45 minute stop to refuel and recharge... most of the trip is in EV mode, getting a trip economy of well over 100 mpg! I think that this is a great "bridge" car (while the DC charging infrastructure continues to grow and battery technology develops) for those that want to drive 100% electric around home, but occasionally adventure out far from public infrastructure (and can't afford a Tesla). Previous plug-in hybrids really turned us off due to poor range which would use the gas engine during most of our (longer than average) driving patterns, but the i3 has the same EV range as our Leaf plus the optional range extender doubling that. I also drove from Portland to Florence, using the SAE Combo charger in Salem and doing some L1 and L2 opportunity charging at some tourist traps along the way. Again, this is a really great stretch of the i3 REX range with mostly EV driving and a little REX driving with very little time spent recharging. If you haven't test driven the i3, I encourage you to do so. Portland is perhaps the best place in the whole country for this vehicle due to our charging infrastructure currently available. Having the option of either a BEV or REX model with or without DC fast charging also gives the buyer some great flexibility depending on their needs. We held our National Drive Electric Week event on Saturday. o Where is the greenest place in the US to charge up your EV? o What do you do w/ a Tesla Model S that has a 15000 Lumen projector? Welcome to part 4. In this series, we are looking at the cognitive biases and logical fallacies that all of us have and how these could be impacting the mass adoption of plug-in vehicles. We have looked at Cognitive Dissonance, Status Quo Bias, and Confirmation Bias. 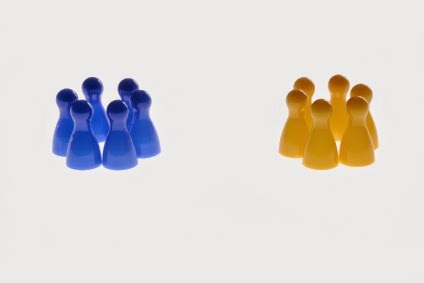 In this post we'll be looking at Ingroup Bias. We are social creatures. Our brains are wired to support our family and our tribe. We distinguish between those within this circle and those that are "other". 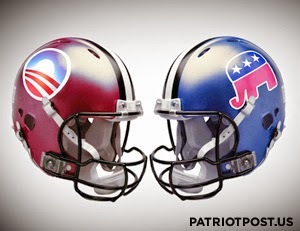 In our modern world, this is expanded to patriotism, religious affiliation, political parties, and even sport fandom. The ingroup bias is an expression of this tribal loyalty. The biology of this effect is associated with oxytocin, the so-called "love molecule." This neurotransmitter helps us to forge tight bonds with our ingroup. It also spurs suspicious, fearful, and even disdainful of people not from our ingroup. This bias causes us to overvalue the opinions of our ingroup. This could be at the expense of ignoring experts that are far more qualified to offer advice. The ingroup bias is another bias for the familiar. Much like the status quo bias causes us to prefer familiar methods and the confirmation bias causes us to prefer ideas that we already believe, the ingroup bias causes us to prefer people that we already know. Plug-in cars were the subject of scorn and ridicule by several conservative talk radio and opinion 'news' shows. They painted a picture of EVs as gutless golf carts only driven by liberal tree huggers and, therefore, not something for a "real American." This made plug-in cars a hot political issue. In 2012, GM said that the Chevy Volt was designed to pass crash testing, but not as a political football. For a product to move to mass adoption, it has to transcend political groups. Smartphones, for example, are neither conservative nor liberal. The early marketing for EVs that focused on the environmental impacts, such as Nissan's polar bear ads, contributed to the division. The good news is that this is changing. EV advertising has moved from environmental benefits to the more traditional joy of driving focus. This shift happened as more cars became available and the focus shifted from the early adopters of 2011 and 2012 to a wider scope of potential buyers. If you are going to address the public as a plug-in advocate, you should be able to address all of these issues. It is important to be able to discuss what brought you to be behind the wheel of an EV, but you have to be able to articulate aspects EV ownership that work for other people as well. You don't want argue with someone that their perspective is not valid. When you do, you paint yourself as part of their outgroup. Then you have no credibility with them. Can you address misconceptions? Sure, you can, but in a 5 minute conversation, you are generally far better off finding something that peaks their interest and starts them down the road to discover more information on their own. Welcome to part 3. In this series we are looking at the cognitive biases and logical fallacies that all of us have and how these could be impacting the mass adoption of plug-in vehicles. We have looked at Cognitive Dissonance and Status Quo bias. In this post we'll be looking at Confirmation Bias. It's human nature to jump to conclusions. We "go with our gut" or "follow a feeling" and then we look for data that confirms where this jump landed us so we can then rejoice in how smart we were for knowing or deducing something from just a few clues. Our minds have great power to rationalize, in this case that power is put to work, not to question this conclusion, but to justify it. This is the confirmation bias and it is a shortcut to thinking. Like many of our mental glitches, it often serves us well. It allows for quick decisive action. It is those times where it does not serve us well that we must address. Our natural tendency is to prove we are right, rather than critically dissect our assumptions. We save that for people that we don't agree with. Looking to prove ourselves right means that we search for confirming data and ignore everything else. In short, we cherry-pick data points. This is why you can have people on each side of an issue that are so sure that they are correct. Confirmation bias goes as far as to slant our perceptions of ambiguous data. This means that opposing side may be looking at the exact same data and both believe that it supports their side. Pick a topic that is near and dear to you, a cherished belief, your favorite sports team... 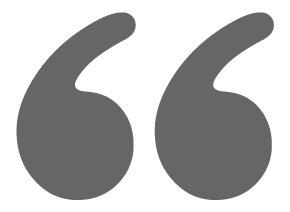 If you were to search for it on the Internet, you'll likely find many sites that agree with your sentiment. However, you'll likely find just as many sites that disagree with you. If you were to list these sites in two columns (agree and disagree), it is far more likely that you spend time visiting the sites in the agree column than the disagree column. And why not? These are the sites that "obviously know what they are talking about." 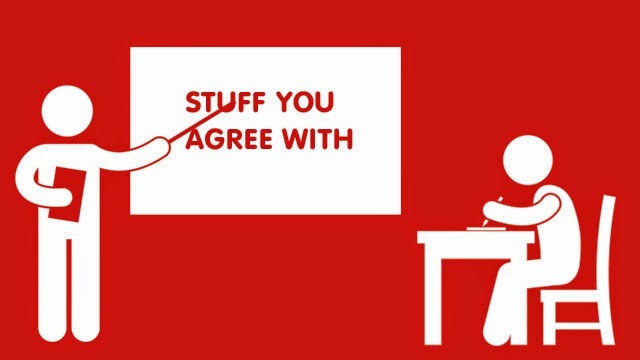 A 2009 Ohio State study showed that we will spend 36% more time reading an essay that aligns with our opinions. If you know, believe, or otherwise cling to an idea; you likely to hang out with other people (online or off) that feel the same way. This can all too easily create an echo chamber. Within the echo chamber, there is no questioning whether this idea is correct. Such acts are shunned, criticisms are at best considered ignorant and at worst blasphemous. Confirmation bias allows us to continue to believe something even when confronted with contrary evidence. Much like the status quo bias dismisses new alternatives without much consideration, the confirmation bias dismisses contrary evidence without due consideration. 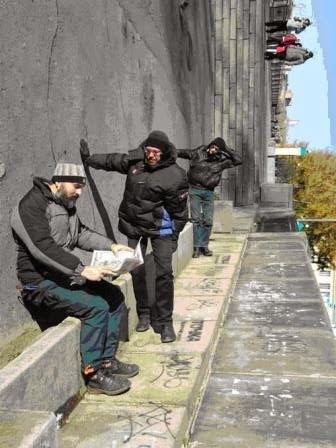 To counteract this mental glitch, you will have to step outside of your comfort zone. You'll need to be willing to consider that some things that you currently believe may no longer be true and perhaps never were. If you can open your mind to this possibility, then you can begin to apply critical thinking and epistemology. You can examine what you know, how you came to this knowledge and determine if it holds up to scrutiny. History is filled with things that were taught as fact and only later, in light of new information were they truly understood. Schools were established and volumes of tomes were written about the four humors and bloodletting, for example. The trailer for the book, You are Now Less Dumb, (which I highly recommend) explains this idea really well with a story about the "logical conclusion" that geese grow on trees and how it was believed and taught for 600 years. It illustrates that scrutinizing what we "know", the same way that we would scrutinize a statement contradictory to one we currently hold, is the best way to avoid getting caught in confirmation bias. 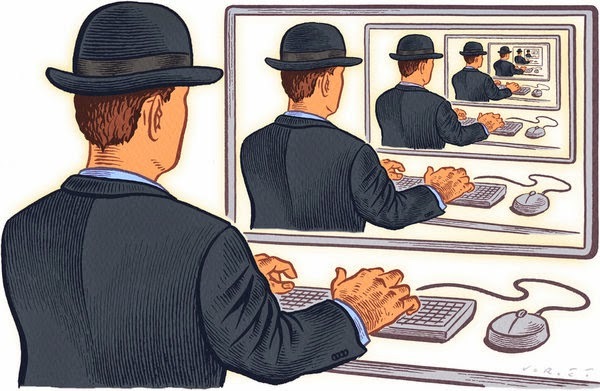 The confirmation bias is one of the primary reasons that EV myths such as The long Tailpipe, or the inconvenients of recharge times, EM fields, fire danger, or range anxiety continue to linger long after exhaustive well-to-wheel and similar usage studies have been conducted. Cherry-picking data and anecdotal stories allows these myths to be repeated. The fictional character Frank Underwood from House of Cards said "There’s no better way to overpower a trickle of doubt than with a flood of naked truth." I am going to disagree with Frank (and hope he does not push me in front of a train for it). The confirmation bias will allow this flood of naked truth to be ignored, discredited, and/or dismissed. In our case, I think the best way to overcome doubt is with a personal experience or "The Tesla Effect". The Tesla Effect in physics is using induction to transmit information over great distances. Within the EV community it means something else. Put an EV-skeptic behind the wheel of a Tesla Roadster or Model S and let them experience the responsiveness, the power, the smooth acceleration. It feels like flying. This gives a new conclusion as their starting point. Remember that the confirmation bias starts with a feeling, a conclusion, and then it puts our rational mind to work blustering it; seeking confirmation. "I like this, therefore it must be a good thing." This positive experience has a halo effect on all other aspects of the EV experience. E.g., "EVs are just golf carts that take too long to charge," can turn into "I can rip down the road with no pollution and no gas bill. Who cares about recharge time. The car is sitting in the garage all night anyway." This method is much simpler than asking someone to "study epistemology, reexamine all your assumptions, apply critical thinking, and then reason up from first principles." As rational as that request may sound, it is unreasonable and completely ignores the emotional core of our being that drives most of our decision making. This is why it is important to get people behind the wheel of an EV. The EV grin really works. And it does not have to be a Tesla (although they are particularly persuasive). The Fiat 500e, Chevy Spark, smart electric drive, BMW i3, VW eGolf, Nissan Leaf, or the Chevy Volt are all great plug-in cars that are fun to drive. They all hop off the line quickly and have good 0-40 MPH times. There are many skeptics turned owners out there. Spectators were treated to an outstanding variety of cars to see. For an organizer starting with our own two LEAFs and hoping to just put a little something together for NDEW, the participant response was awe-inspiring. Owners were articulate, well informed, excited about their cars, and enthusiastic ambassadors. Each car received considerable attention. We had informative posters acknowledging national NDEW sponsors and local contributors, highlighting the charging network in Oregon, and Gary brought a large poster from Oregon Electric VehicleAssociation showcasing different models of EVs. 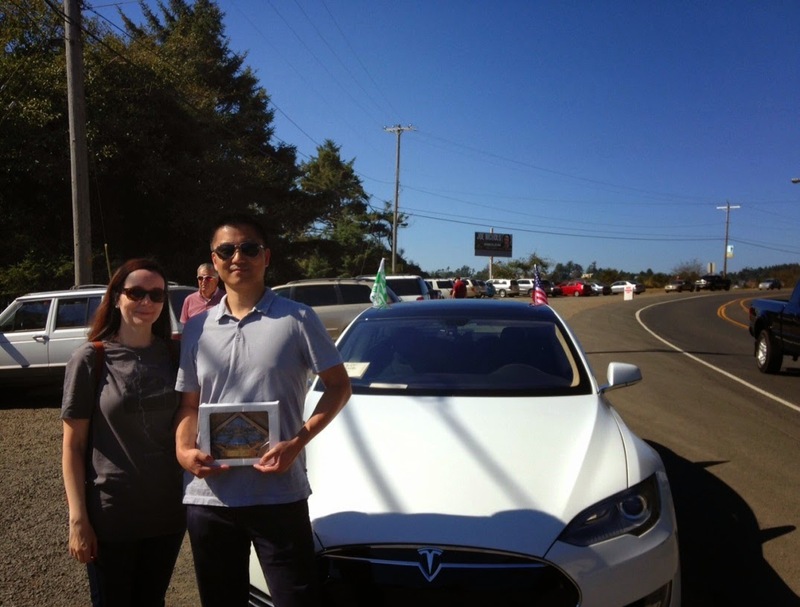 Drives and rides were done by Stephen in a Tesla Model S and Patrick in a Nissan LEAF. Twenty-two people took advantage of the drive and rides, looping on Hwy. 101 from the event south to Salishan, north to Lincoln City, and back to the event. For future events, we need bold signage to call attention to the drive and rides. Another hurdle was that some people thought we were dealers. We need to better convey that we’re private owners wanting to share our enthusiasm for the cars with no sales pitch involved. For those who did the drive and rides, typical comments heard afterward were, “Wow!” and “Now I know what my next car will be!”. background. Drive and rides ready to go on right--Nissan LEAF and Tesla Model S.
The classic car part of the show had 95 cars on display. Hundreds of spectators were present. Our NDEW group was adjacent to and facing busy Hwy. 101, so visibility could not have been better. A few EV owners driving by even doubled back to stop in and say hello. Problematic with this setup are limited space and the display cars are preregistered, so EVs happening by could not just pull in and join the group. The car show organizers liked the use of car window flags on the EVs. Each car had at least one “Drive Electric” flag, with the 2011 LEAF and the Smart Electric Drive car flying two. The American-made cars flew an American flag in their other window. We needed more breeze for our display car flags to really be perfect, but they were outstanding as the drive and ride cars sailed by. Car flags were sent home with owners for future use. Lea and Stephen traveled 205 miles from Olympia, WA. Our car owners were each given a gift bag with National Drive Electric Week items courtesy of Nissan. Having those items available as thank you gifts was essential for our small event. Renee at Nissan went above and beyond to make delivery happen, with UPS even showing up at the event! Owners also received beautiful glass floats created by Bob Meyer from Ocean Beaches Glassblowing as his show of support for National Drive Electric Week. 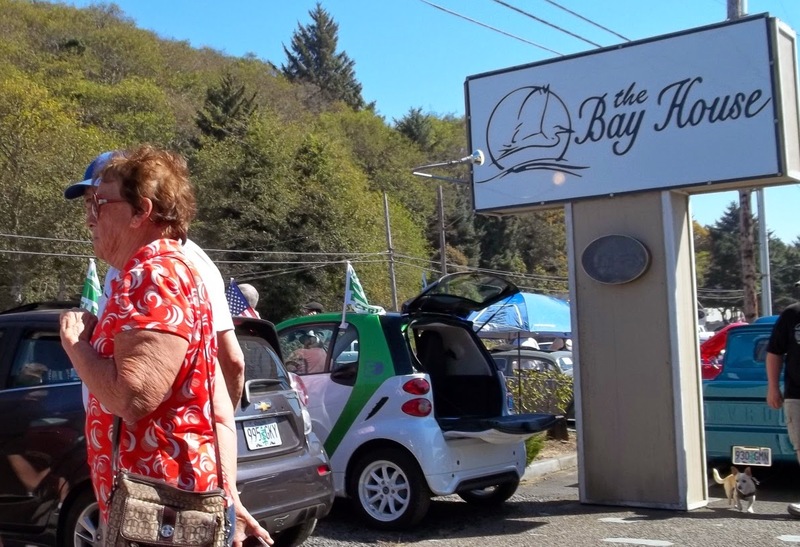 Bob is a Nissan LEAF driver and provides a L2 charging station at his shop in Seal Rock for EV drivers. We also appreciated the unflagging support and encouragement of Chris Chandler and Central Lincoln PUD (7.3 cents/kWh). Overall, our event was an electrifying success thanks to an exceptional group of EV owners. 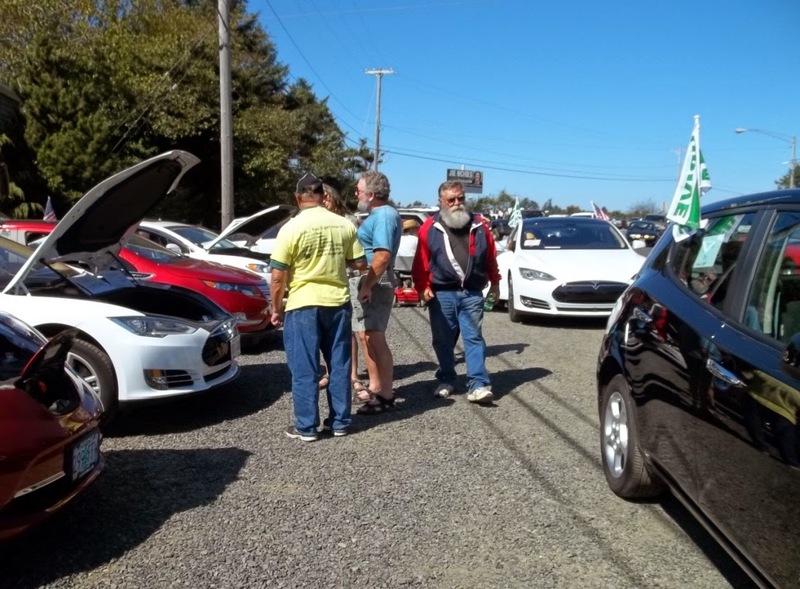 This organizer found that the national team members and the resources provided by National Drive Electric Week, Plug In America, Sierra Club, and Electric Auto Association were very helpful as well as the city captains blog where we could trade ideas on the national level. As a first-time organizer in a less populated area, we benefited greatly from collaborating with an established and popular show such as this. An NDEW event would have happened anyway, but it would not have been nearly as grand if the Cruisin’ the Bay Car Show had not welcomed us in. We were invited to participate in their planning meetings, included in their promos, and chief organizer Scott Arehart kept me informed every step of the way. They gave us a prime and highly visible space. I did not have to worry about permits, publicity, people to attend, or porta-potties. The announcer said at the show that the EVs were the wave of the future and the motto of this car show is all are welcome. We certainly felt that way. They also said the National Drive Electric Week celebration added a great dimension to their show. Hopefully, we can continue the collaboration. Who knows if the stars will align to recreate the same magic we had this year? The bar’s been set very high, but we can certainly try! When a gas car (internal combustion engine or ICE) blocks access to a charging station, it is known amongst EV drivers as "getting ICEd". There is an online "name & shame" campaign for gas cars that parking where they shouldn't and block access to charging spots. This campaign was started by Nikki Gordon-Bloomfield (@aminorjourney). It works like this, when you see a parking spot that has been ICEd, take a picture and post it on the social media site(s) of your choice with the hashtags #YouCantParkHere #YouDontPlugIn. It is also a good idea to call parking enforcement, if applicable, and have the vehicle ticketed or towed. Recently I was at an event where there were hundreds of people and just four EV reserved parking spots. I was there early and parked in one of the EV spots, plugged in, and enjoyed the event. About 2 hours later, I was alerted that my car was full and I went over to unplug and move. The Red Leaf apparently needed to charge. Maybe they thought this was the EV area? 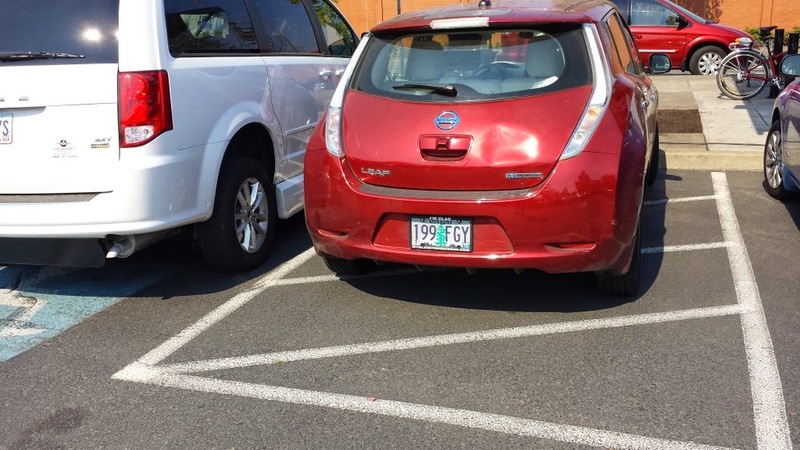 The spots to the right (where my car is) are clearly labeled as EV spots. The spots to the left were clearly marked as ADA spots. Maybe they are hoping to get lucky, grab a few kilowatt-hours and move on before anyone noticed. That is not what happen. What drew my attention to this car was the hysterical mother of two that owned the white vehicle in the ADA spot. She had her two sons with her (one of them in a wheelchair). And they were unable to load the wheelchair into the vehicle because their access was block. She was mad and rightfully so. It is NEVER ok to park in an ADA parking area unless you have an ADA permit. And it is NEVER ok to park in an ADA ramp access area for any reason. I have friends with special needs children, these people are heroes. They don't need additional aggravation from arrogant self-centered EV drivers with an inflated sense of entitled. You drive a plug-in car, you are not single handedly saving the world. What really upsets me in this case, is that the red Leaf was just two parking spaces from my car. On the dash in my car I had the PIA EV Card (shown below). This card had my name and cellphone number on it. All they needed to do was call or text me and I would have moved my car and let them have the parking spot. Instead, they ruined the day for a family and made all EV drivers look bad. To conclude the story, after she got off the phone with parking enforcement, I helped the mother find a nearby area where she could load her son into the vehicle.